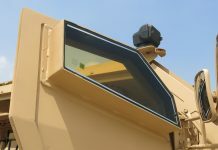 Defence and security company Saab has purchased the rights to the ‘Soft Armour’ protection technology, from Protaurius AB. 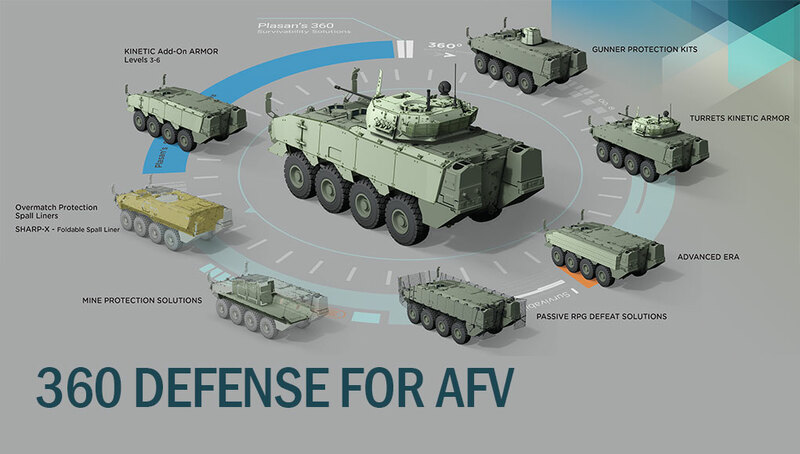 The acquisition is the first step for Saab into the field of ballistic protection technology. “The acquisition of the rights to Soft Armour is a complement to our wide product portfolio within advanced camouflage. 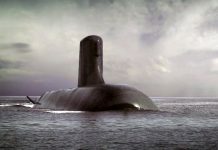 We are now expanding our investment in this type of product in both military and civil segments,” says Anders Wiman, Managing Director of Saab Barracuda. “With this transaction, Barracuda is taking the first step in strategically widening its product portfolio beyond the technical field of signature management,” continues Anders Wiman. 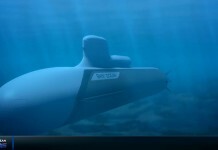 Saab Barracuda has previously collaborated with Protaurius whereby Barracuda marketed the product in certain markets. 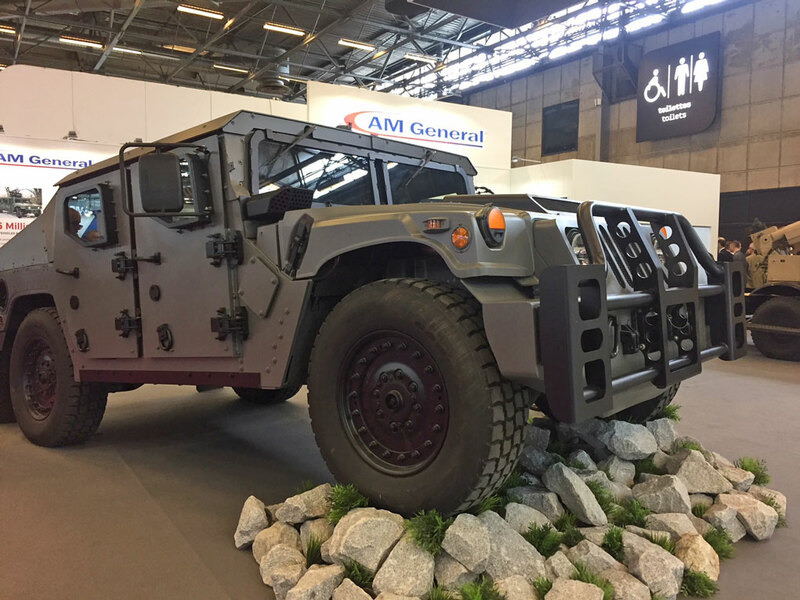 Barracuda offers signature management and camouflage solutions is part of the Dynamics business area, one of the six business areas at Saab. Soft Armour is a patented technology that uses a spherical ceramic pellets as fillers of containers, forming a ballistic protection modules protecting people and sensitive equipment from fragments, small-arms and armour piercing ammunition. Soft Armour is self-healing and can withstand multiple hits in the same area. The technology can also be applied in construction solutions, for shielding walls and soft coverings. 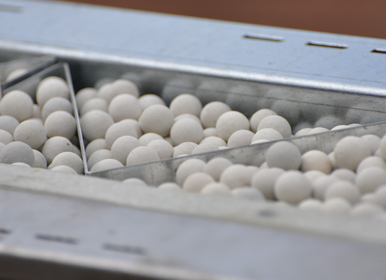 Typical Soft Armor protection module is made of galvanized sheet metal box holding the ceramic balls in place so that as the projectile passes through and interacts with the ceramics, the projectile is stopped within the confines of the wall.